Diageo is the world's largest producer of spirits and a major producer of beer and wine. They wanted one digital property that would connect all their brands. We organized the entire site architecture around envisioning the user sitting down at the bar. The site, as a bartender would, simply asks one question -- "What'll you have?" We created a site experience that used a simple search field to connect users to over 80 Diageo brands and the thousands of drink recipes that could be created from them. The site provides a wealth of information for budding mixologists everywhere and even includes a drink calculator and shopping list feature to help you plan for your next gathering. We also oversee all aspects of online advertising for Crown Royal whisky including managing their facebook presence. Since taking this work on we have increased their Likes from 300k to over 1.5 M.
Like the flavor of Bulleit in a Manhattan, what goes in the blank is first and foremost a BOLD CHOICE. It’s a formula that should feel anything but formulaic. This campaign includes a variety of cultural categories, while also customizing ads and activations for local markets. The blank can be tough and real. It can also be stylish and sophisticated. 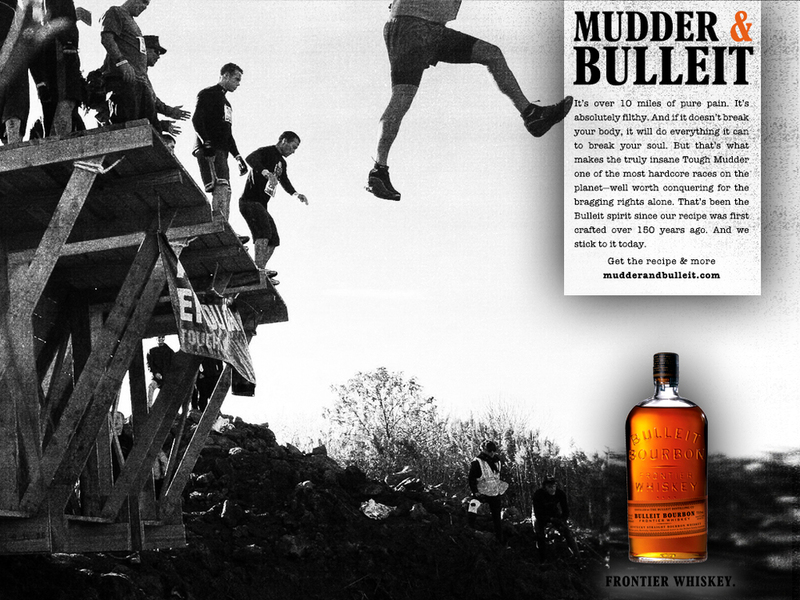 But what Bulleit brings you is always bold. It’s always something that once encountered becomes remembered. 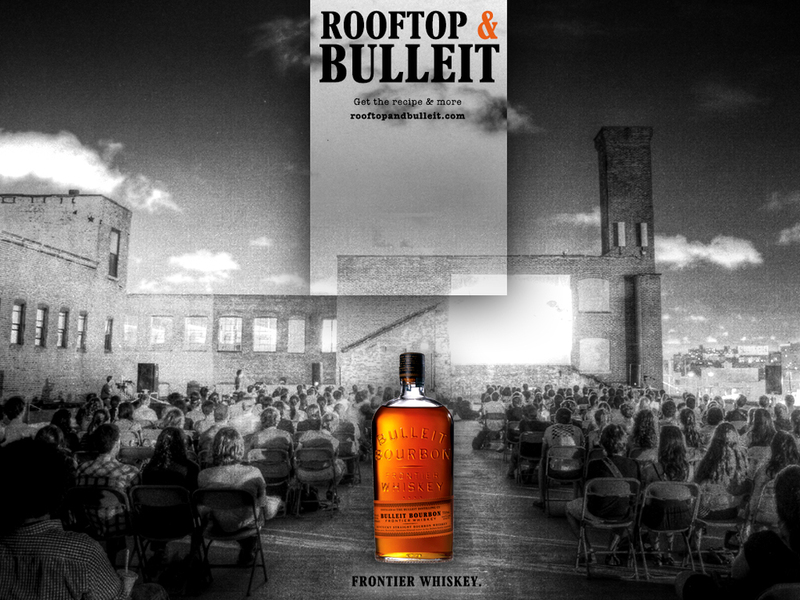 So while the blank is unexpected, it always sets a new expectation for what Bulleit will bring you next.